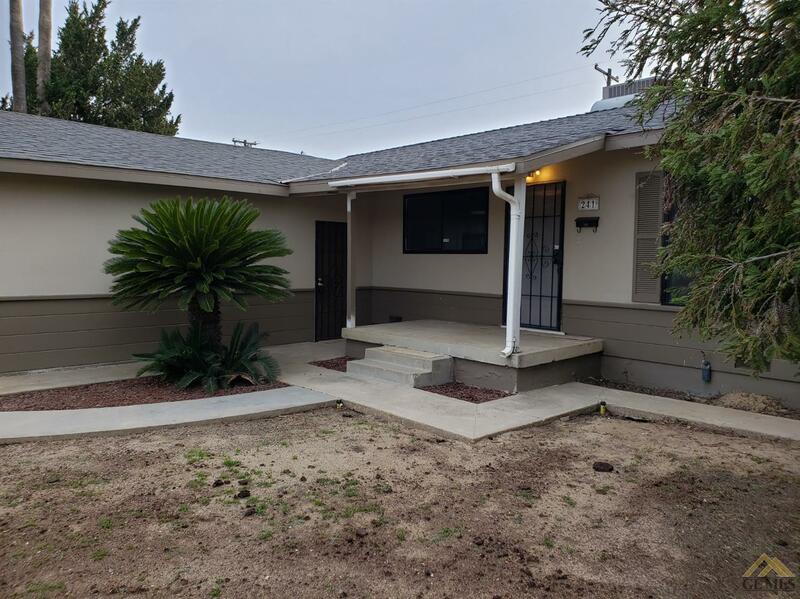 Recently renovated charming 3 bedroom, 2 bathroom home for sale in Shafter. Property features granite kitchen counter-tops, brand new appliances, living-room, family room, and large game rooms, new carpet, new interior and exterior paint, updated bathrooms and more. Contact your favorite Realtor for a showing today!